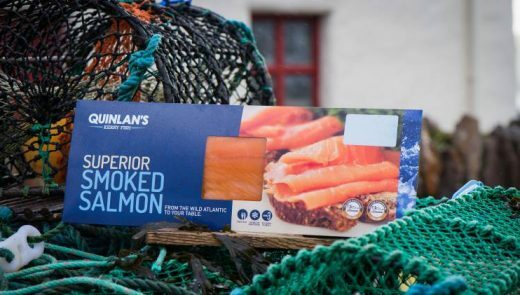 Quinlans are now the most decorated Smoked Salmon producer in Ireland and has continued its phenomenal year of food awards by topping the taste test at the annual Blas na hÉireann, Irish Food Awards. The lastest awards are a GOLD MEDAL for our Premium Smoked Salmon and a GOLD MEDAL for our Prepared Crab Meat. We are delighted to win Gold for both the products we entered and we received the awards at the gala dinner on October 4th. Blas na hEireann, Irish Food Awards aim is to recognise and reward the very best tasting Irish food and drink products and the passionate people who make them. 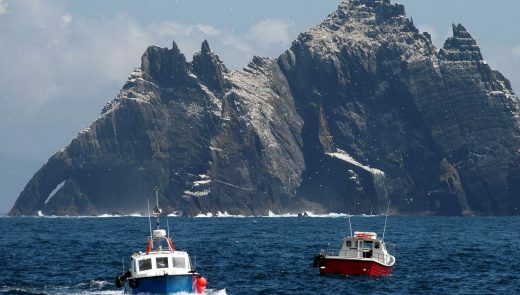 The awards are now in their 7th year and all Irish companies are invited to enter. The products are tasted by panels of selected judges in two tranches resulting in the winning products being awarded Gold, Silver & Bronze. 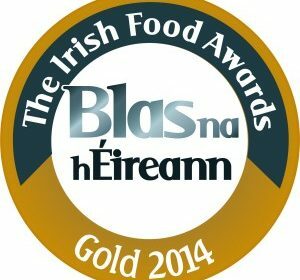 The Blas awards are the biggest blind tasting of produce in Ireland, and the criteria on which the product is judged as well as the judging system itself, which was developed by Blas na hEireann with the Food Science Dept of UCC, is now recognised as an international industry standard.